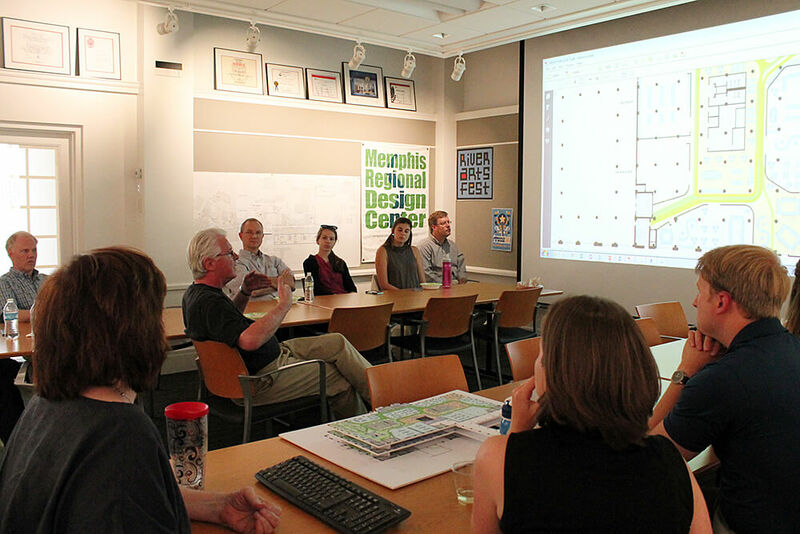 Critical to any design project is the ability to communicate the design to stakeholders. The use of modern technology in architecture allows designers to communicate, visualize, explore, and eliminate conflicts early in the design process to avoid costly construction delays. ANF can create a virtual office using REVIT within our Cloud Server to enable collaboration with the entire A/E Team in real time. This allows for early insight, quicker decisions, and a reduced project schedule. 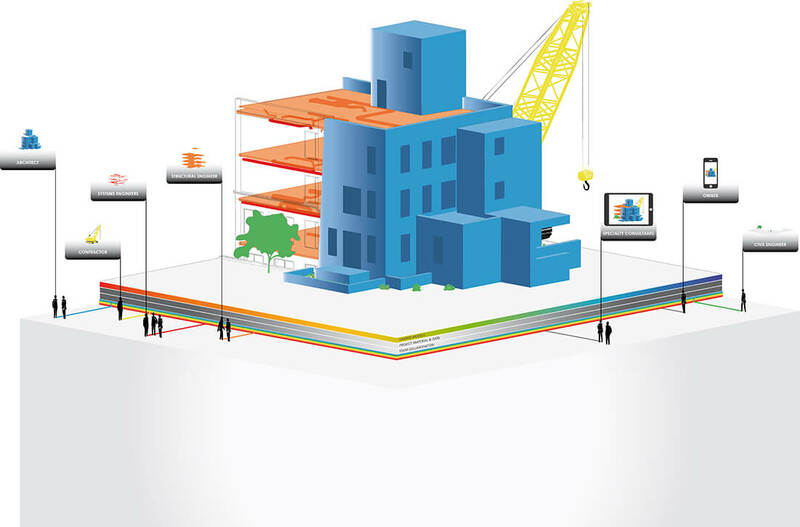 BIM is an intelligent 3D model loaded with building design, construction, and management data that pulls together information for, and from, the entire project team. The use of BIM technology allows ANF to create building projects with greater long term owner value through enhanced design, construction, & operations process. ANF utilizes the latest and most technologically advanced BIM Platform, Autodesk’s REVIT, to study designs from early conceptual alternatives to construction details, calculating rentable and usable areas, and producing quantity take-offs for estimating. Clients, owners, and contractors gain virtual 3-dimensional looks at the exteriors and interiors of their projects during design and construction. This single act can tremendously increase the communication and integration of the project team and identify potential conflicts prior to construction. With REVIT, ANF can also schedule construction sequencing, produce a Facilities Management database to manage and maintain occupied buildings, and create Construction Documents & Specifications directly linked to the buildings’ design models. We use a powerful, and effective architectural visualization tool that can be used in combination with REVIT to build a photorealistic 3D environment, produce video presentations, and live walkthroughs in-house. ANF has the ability to create a virtual walkthrough of your project. This fully immersive, virtual reality experience allows user-directed exploration as opposed to a video walkthrough that is rendered by the designer. Additionally, we can produce a photorealistic experience using 360° renderings that allows the user to direct exploration of a space with a 360° view from a fixed spot. Modern technology has changed the way architects can work with clients - although every client is different. Many of our clients prefer a hands-on approach. Live-design workshops provide interactive opportunities in which clients and designers can make decisions and suggestions while exploring the project design. In many instances, clients can see these changes made right before their eyes.